Most likely it is no accident that you are at our site. Most of our visitors are referred here by one of our patients or another healthcare provider. Regardless, we are happy that you are here. 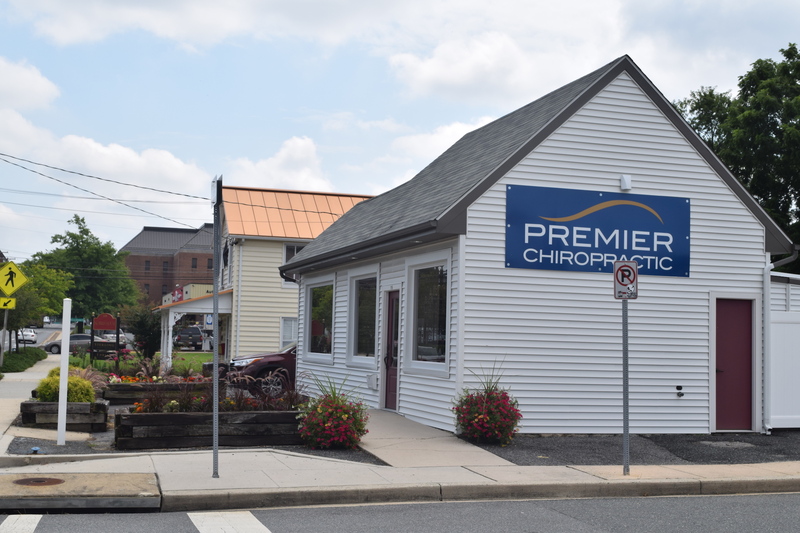 At Premier Chiropractic, we are a different type of chiropractic office and therefore our website is different. Our website is not designed to be an overbearing virtual handout for our practice. You won’t be offered coupons for “Free Exams”, steak knives or anything like that. What you will encounter is a “journey” that ultimately will have you reviewing your schedule and requesting a complementary consultation. I have been to a lot of chiropractors over the years but Dr. Evan's has really been the best chiropractor that I have ever been to. He has really done a lot to make my back feel better. I would really recommend this place.